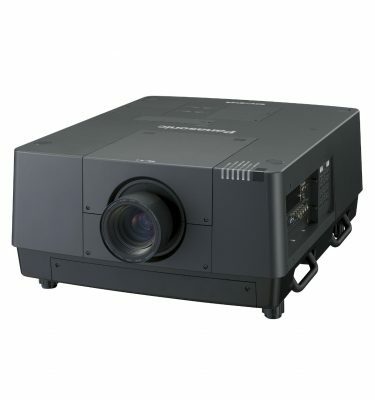 With 13,000 lumens and a 4000:1 contrast ratio, the Panasonic PT-EX12K XGA LCD Projector possesses the image power to project vivid, saturated pictures in a variety of lighting situations. 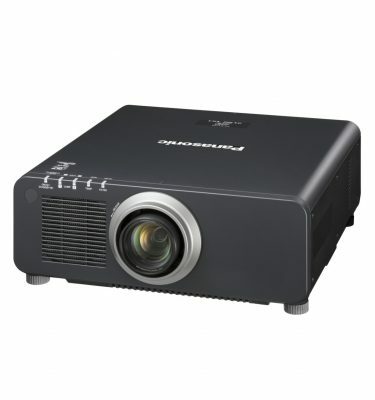 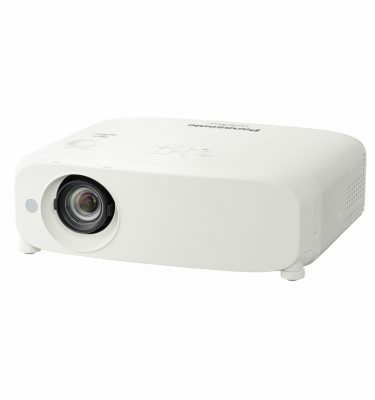 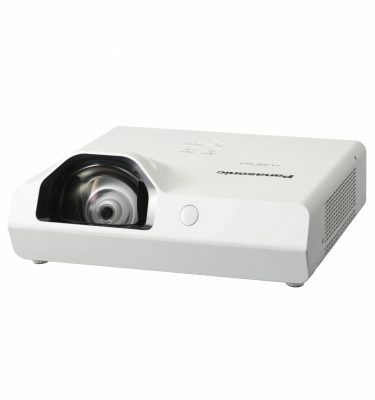 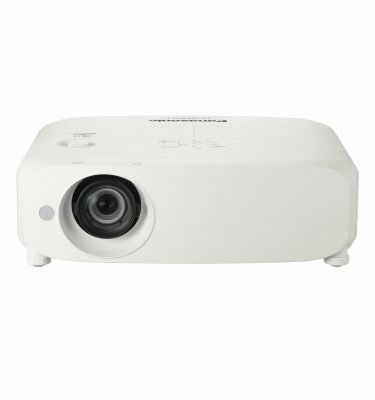 Panasonic’s LCD projector offers brighter and more vivid images with full high definition resolution. The Panasonic projector touts a pure color control feature that provides bright, crisp images even in brightly lit conditions for a superb picture no matter the time of day. The unit is a dual lamp design and auto cleaning filter technology extends operating stability and contributes to reliability. 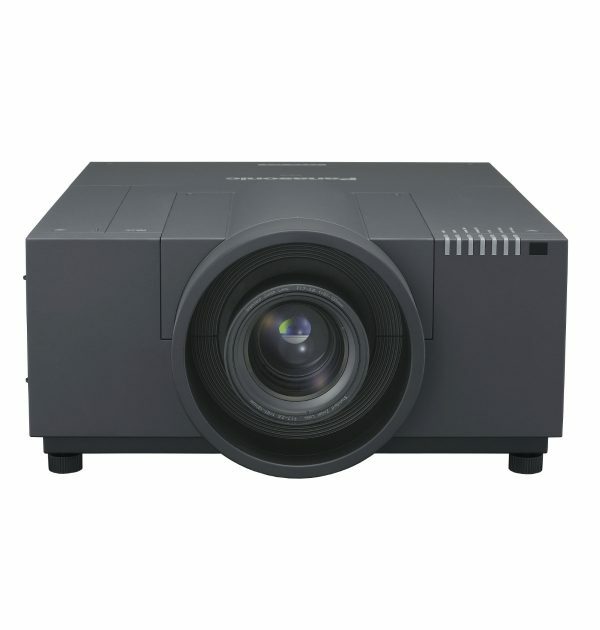 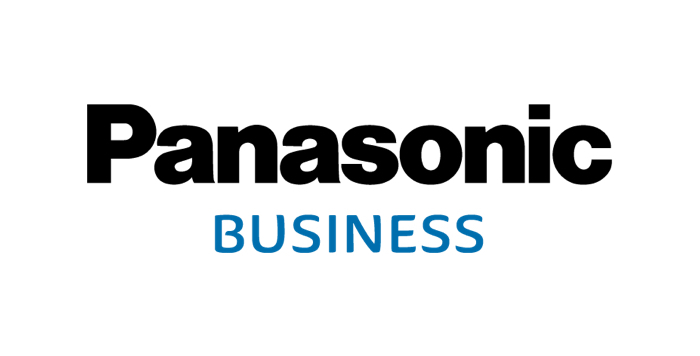 It is no secret that the Panasonic PT-EX12K projector is brighter and better than ever with a compilation of numerous Panasonic proprietary technologies. 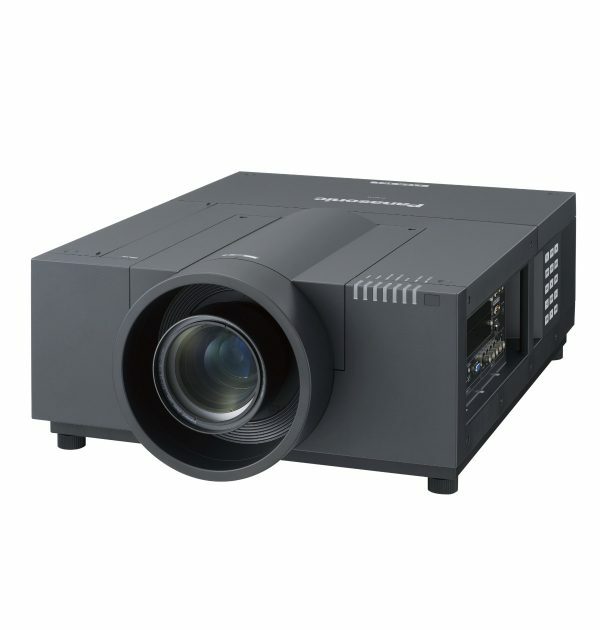 Monitoring more than one projector from a remote location is extremely easy thanks to Panasonic’s multi projector monitoring and control software. 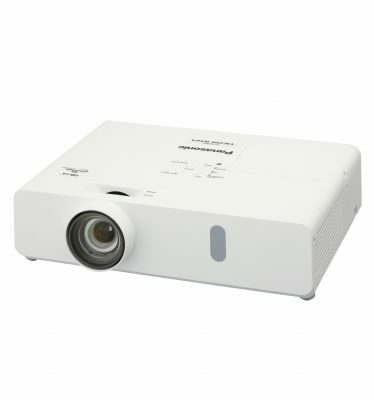 The software allows users to control and monitor up to 2048 projectors from a single PC. 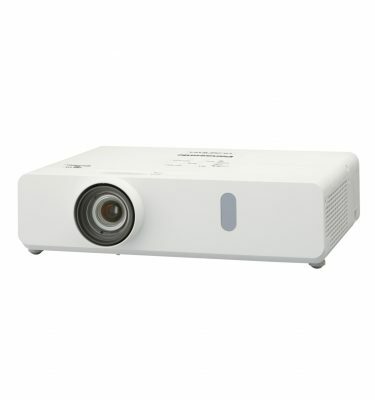 Users are able to receive email notifications regarding network connectivity and lamp status. 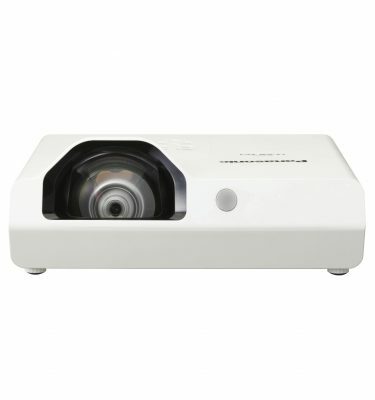 Dimensions (W x H x D): 21.2" x 10.6" x 29.8"